Gwen Tennyson fond d’écran. fond d’écran from Cartoon Network and MEDIAFS. 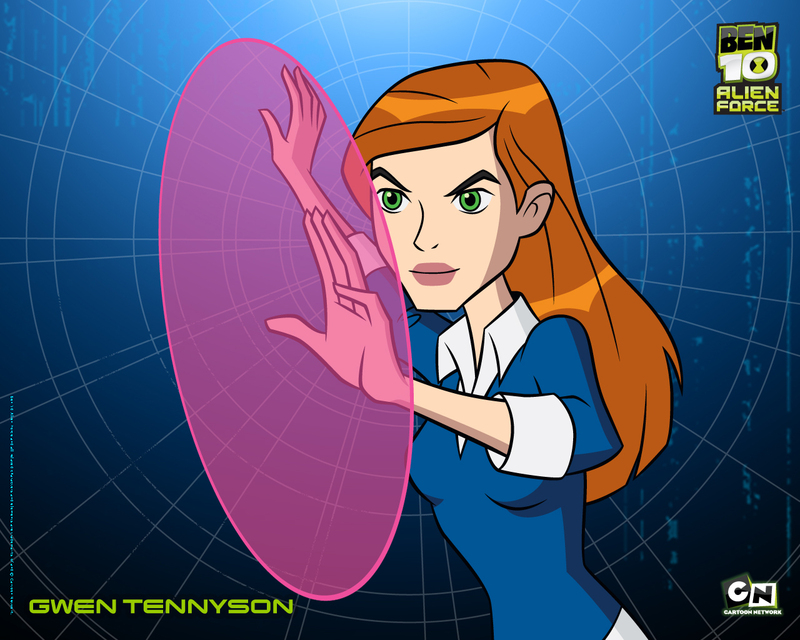 HD Wallpaper and background images in the Ben 10 – Alien Force club tagged: ben 10 alien force gwen photo. This Ben 10 – Alien Force wallpaper might contain anime, bande dessinée, manga, and dessin animé. What Little Girls Are Made oF?